Sometimes, I honestly pity those in the CBD business. Yes, their products supposedly have now “global” or at least cross-Atlantic appeal and their market is poised to increase. Yes, they appear, on the surface, to satisfactorily “beat the man” in the United States. Now that hemp is legal in the U.S. the sky should be the limit. However, the fate of CBD, both in the United States and in Europe, is not so straightforward. 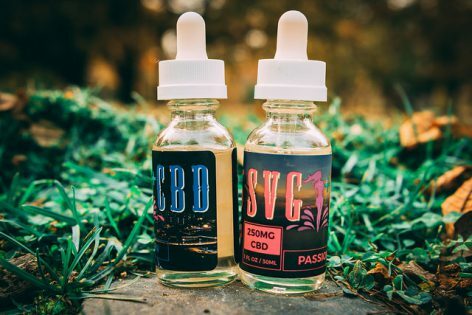 Now, CBD companies are entering into an increasingly structured, regulated and confusing industry as it springs across both state and international borders. 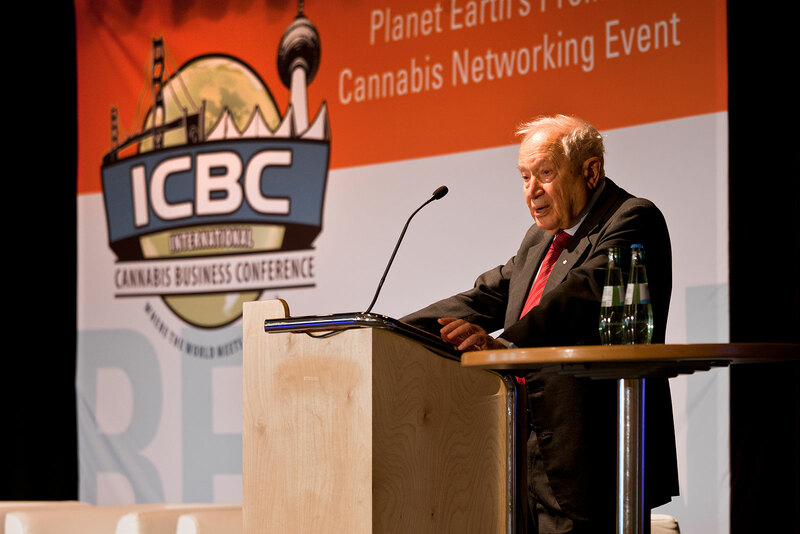 The current CBD market and the future of its regulations is sure to be one of the hottest topics among investors and entrepreneurs at upcoming International Cannabis Business Conference events in Barcelona, Berlin, and Zurich. In July last year, California state officials banned CBD oil made from hemp. In other words, CBD oil could only be made from cannabis, not hemp plants. How this will stack up legally now that federal law has changed is another story. However, strange as this may sound, this is not the only place this distinction is showing up legislatively – if not regulatory. 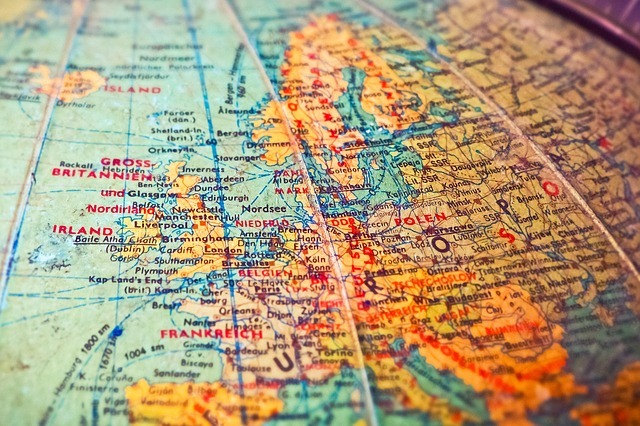 On the flip side, there is Europe, where the battle over CBD sourcing is also heating up, but from the other side. CBD in any form from a cannabis plant has been under increasing regulatory scrutiny for the last several years. From the medical perspective, this has been largely obscured, simply because official medical CBD requires higher concentrations than are normally found in hemp. On the other side, however, is the commercial and wellness market. And here is where the battle is really hitting its stride. 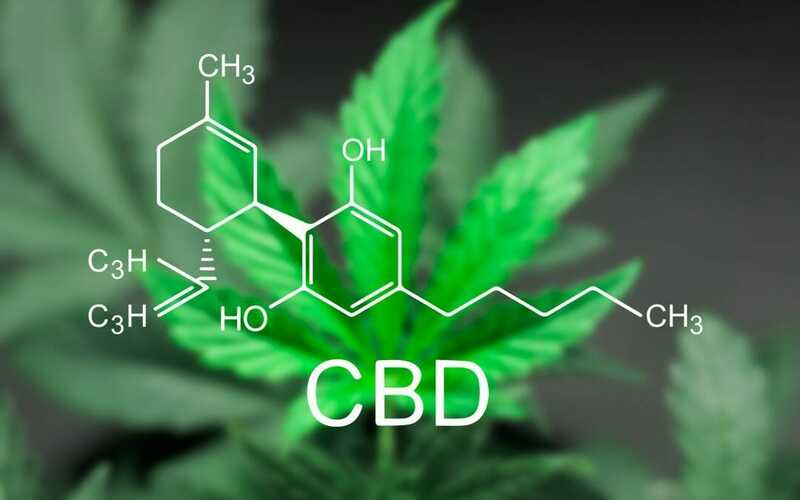 The first issue is that any CBD distillate automatically falls into the category of “novel food” – in other words, it is a plant extract that has not been in normal usage since the late 90’s when EU regulations on food were put into place. This is largely the excuse used in Spain last year when, in some parts of the country, shop owners faced police raids to remove CBD products from their shelves. So while there are certainly opportunities for those who seek to brave this space, CBD markets everywhere are evolving regionally, and in a manner that suggests that regulations are still in their infancy and could change soon. Don’t look for clarity in European CBD markets for at least the next year. From the labeling and exporting front, stay tuned to breaking industry developments, and don’t make too many longer-term predictions about inventory. Featured photo courtesy of vaping360.com.